Bharati Yoga Dhama (BYD) is an Indian organization dedicated to preserving the teachings and wisdom of ancient Indian arts, sciences and Sanskrit language. BYD conducts summer yoga camps for Indians, regional outreach projects in neighboring villages, and adult education courses and seminars throughout the local region. At its core, BYD aims to uplift and preserve Samskrita language with the intention of imparting its wealth of knowledge to the modern world. It also seeks to foster within students an appreciation for living a healthy and balanced lifestyle which supports contentment, happiness, and peace. In service of this mission, BYD houses it’s teachers and conducts seminars on a quiet parcel of land, just south of Mysore, at the foot of the sacred Chamundhi Hill. Here, a herd of original-breed Indian cows provide immense benefits through the influence of their presence, while producing wonderful dairy products and fertilizer. Thousands of Indian native plant species and trees have been planted in recent years with the intention of studying their yogic and ayurvedic properties. Through rigorous scientific study, BYD teachers and researchers hope to uncover many of the hidden secrets and medicinal benefits mentioned in ancient Samskrita texts associated with these species. New research projects have begun on updating the Indian astrological calendar, including the construction of a Jantar Mantar, a Jaipur-style observatory for studying the movement of the stars. Bharati Yoga Dhama receives no government funding. All expenses related to its educational programs, ongoing research, library, publications, site development, and staff are met through contributions from private donors. BYD is extremely thankful for all their continued dedication and support. A committee of four members is managing this institute. Informed by experts in the field of traditional education, the committee is designing the framework for the educational system of the school. With a diverse management background, Ramachandra brings a wealth of experience to efficiently running the operations of BYD. 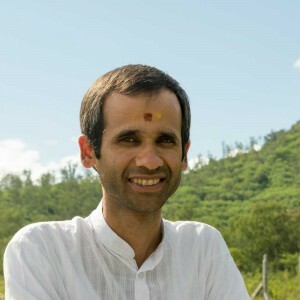 With his deep belief on the merits of Indian culture and love of nature, he attentively manages the day to day activities with wisdom and calmness. With a background in the sales industry, Prashanth came to understand the meaningful aims and activities of BYD and joined us as the senior manager for 6 years. During this time he greatly uplifting the organization. 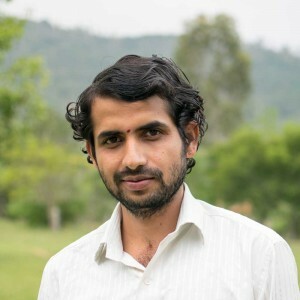 Now he is the program coordinator for non-Indians interested in Yoga and the ancient arts of India. He is developing a new branch of BYD in Mysore City to teach Yoga and other wings of Indian knowledge for non-Indians and Indians. In addition he manages the official government works for the organization. He is fluent in Kannada, Hindi and English. Teachers are considered the very heart and soul of the school. A few well-versed, noble teachers are working for the Institute. 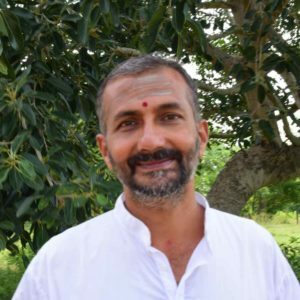 Ganapathi Bhat joined the BYD staff in 2000 and is now the principal of Sanatana Bharata Bharati Mahaavidyaalaya, a branch of BYD in J.P. Nagar, Mysore. He also lecturers at Arsha Vidya Pratisthanam, Vijayagiri. 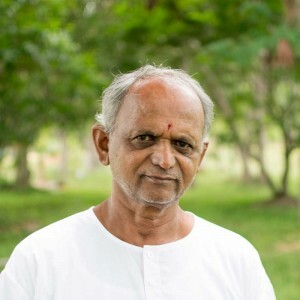 Well-versed in Jyotisha, Sanskrit Grammer, Vedanta, Yoga and Ayurveda, he dedicated many years to the study of ancient wings of knowledge. He is appreciated as a thoughtful organizer, persuasive orator and devotional Hindustani singer. His qualifications are M.A in Sanskrit, Vyakarana Vidwat, Jyotisha Vidwat and he is fluent in Kannada, Sanskrit, Hindi and English. 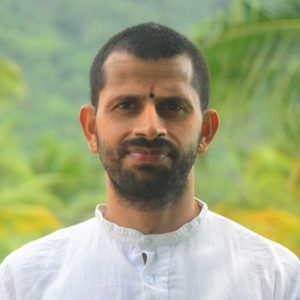 He has studied the complete Krishna Yajurveda from a very scholarly teacher and now is passing on the same knowledge through his teaching. With deep interest and faith on Dharma, he performs vedic rights aspiring towards perfection. Despite many academic achievements he humbly continues his studies on traditional knowledge. He can speak Sanskrit, Kannada, Hindi, Tamil and other local languages. By body and mind he works with enthusiasm and energy towards protecting Bharata Samskruti. 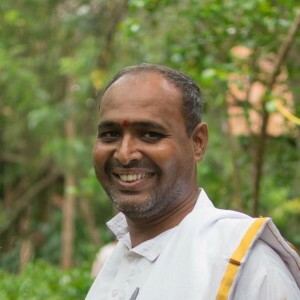 Well-versed in Yoga and Indian Cultural Traditions, Anantha is the principal of Arsha Vidyaa Pratisthanam. His lectures, filled with insightful humor, inspire us for a wholesome and content life. 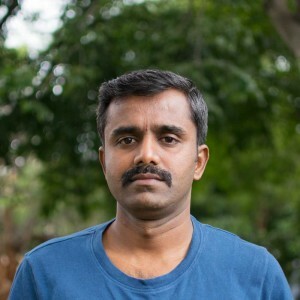 Anantha’s skillful writings are published in several newspapers and monthly magazines. His qualifications are B.Com, M.A in Sanskrit, Jyotisha Vidwat, Diploma in Journalism and he is fluent in Kannada, Sanskrit, Hindi and English. 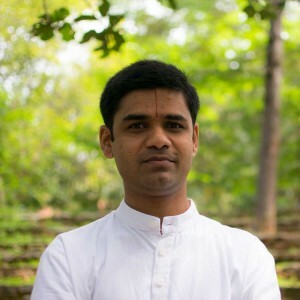 As an assistant lecturer in Arsha Vidya Pratisthanam Adarsha brings youthful spirit and enthusiasm to his teaching of Jyotisha, Yoga and Ayurveda. 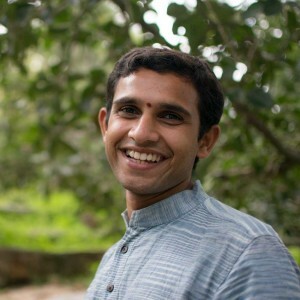 He is the coordinator for the Arsha Samskara Project which documents the sacred traditions among different Indian communities. Technologically savvy, Adarsha manages the BYD Digital Archive and Computer Systems and. His qualifications are M.A Sanskrit, Jyotisha Vidwat and he is fluent in Kannada, Sanskrit, Hindi and English. 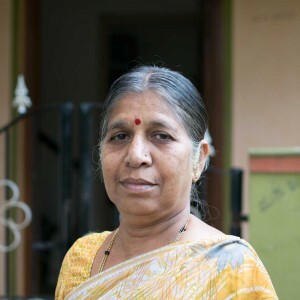 Sudeepa is a gifted writer in both expounding the ancient stories of India and composing original poetry and dramas. 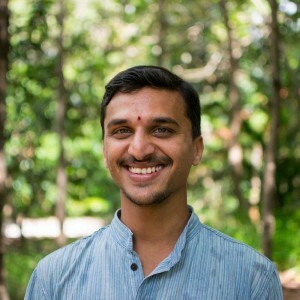 Adept in Jyotisha and Yoga, he is an assistant lecturer at Arsha Vidya Pratisthanam lecturing in both Kannada and English. His qualifications are Jyotisha Vidwat Madhyama and M.A. in Purāṇetihāsa. As a youth, Madhukeshwara was a student of BYD for 7 years. After completing his M.Sc in Yoga he returned to BYD to serve as the coordinator of the Yoga department. 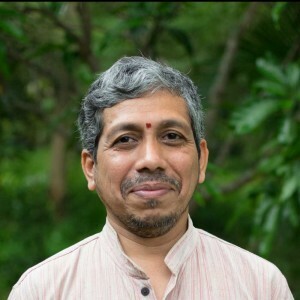 With his knowledge in the therapeutical aspects of yoga, he helps students restore bodily health and tranquillity of mind. His qualifications are Jyotisha Vidwat Madhyama, M.Sc in Yoga and B.A. he is fluent in Kannada, Hindi, Sanskrit and English.